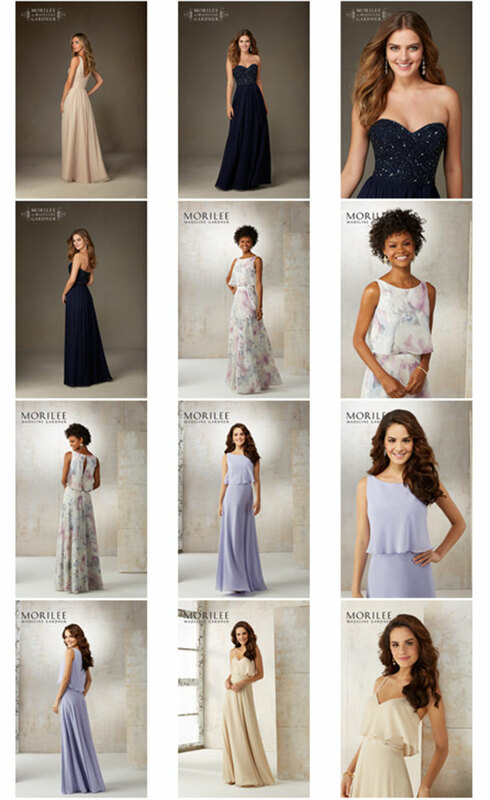 Our latest collection of bridesmaids dresses Swindon are special designs from Bridal Boutique for 2019. You can see this beautiful range of designer bridesmaids dresses at Bridal Boutique, Swindon. 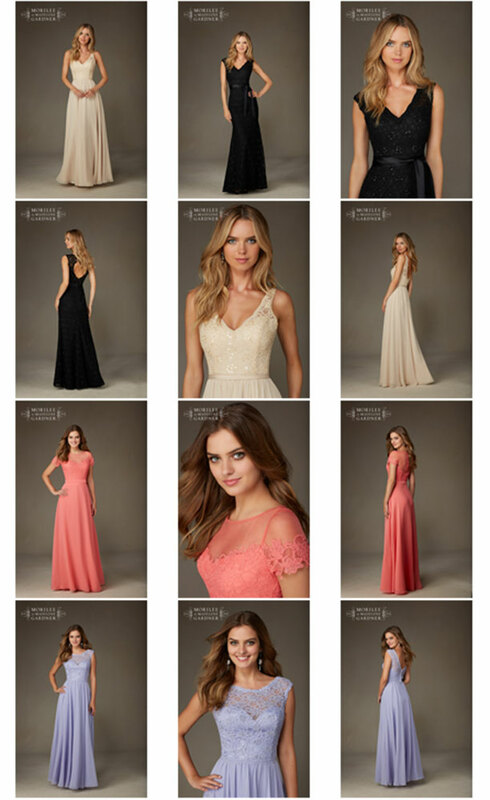 If you want to see the extensive range of our bridesmaid dresses, contact Jane here: Click Here To Email Jane Our shop, Bridal Boutique is right in the centre of Swindon and close to the train station. We would be delighted to see you so we can show you the full range of designer bridesmaids dresses Swindon. 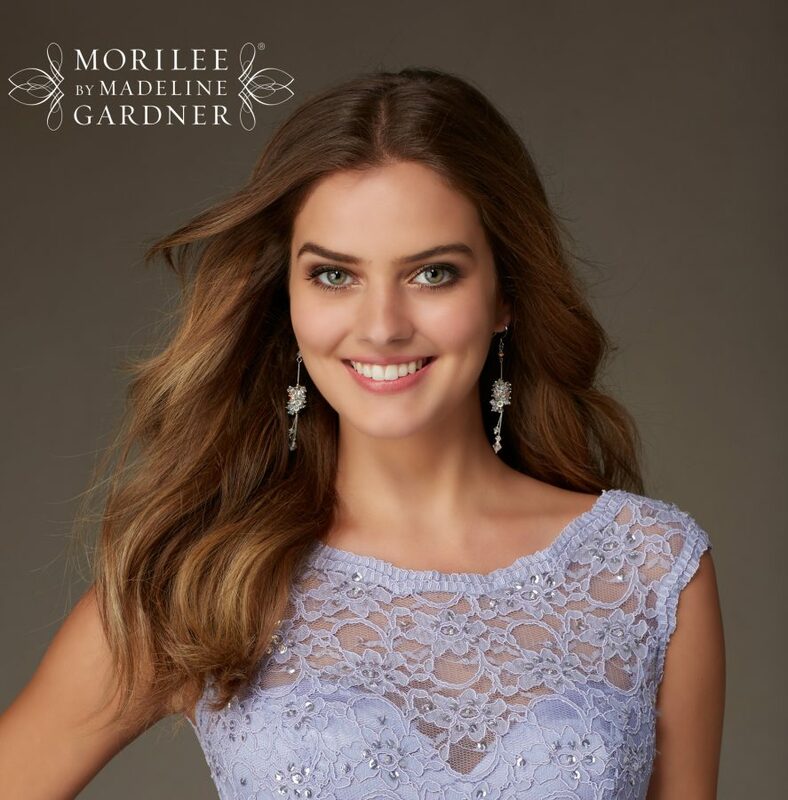 Our collection is extensive and covers some of the world’s leading wedding dress designers.